Home / News / Is There A Hidden Calcium Cholesterol Connection? Is There A Hidden Calcium Cholesterol Connection? It’s well known that calcium is essential for strong bones and teeth, but new research shows it also plays a key role in moderating another important aspect of health — cholesterol. 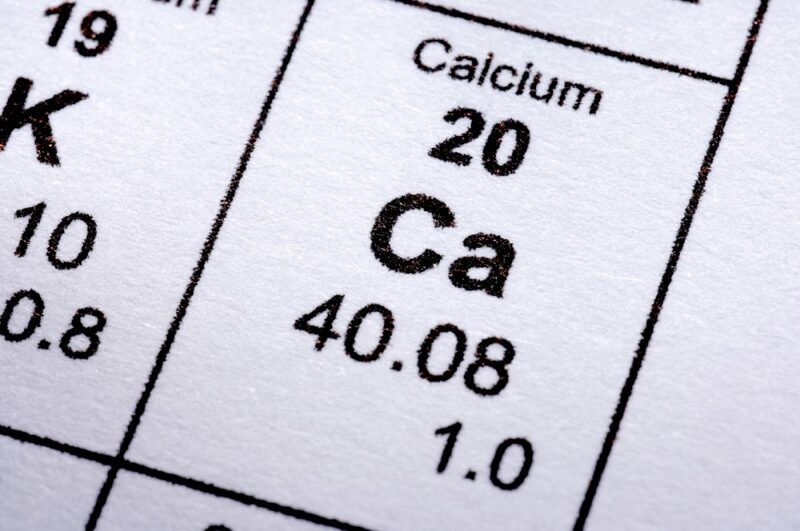 Scientists at the University of Alberta and McGill University have discovered a direct link between calcium and cholesterol, a discovery that could pave the way for new ways of treating high blood cholesterol. The researchers began the work after having their curiosity piqued while studying the role of a calcium-binding protein. They noticed an extreme rise of blood cholesterol concentration in mice when the protein was not present. 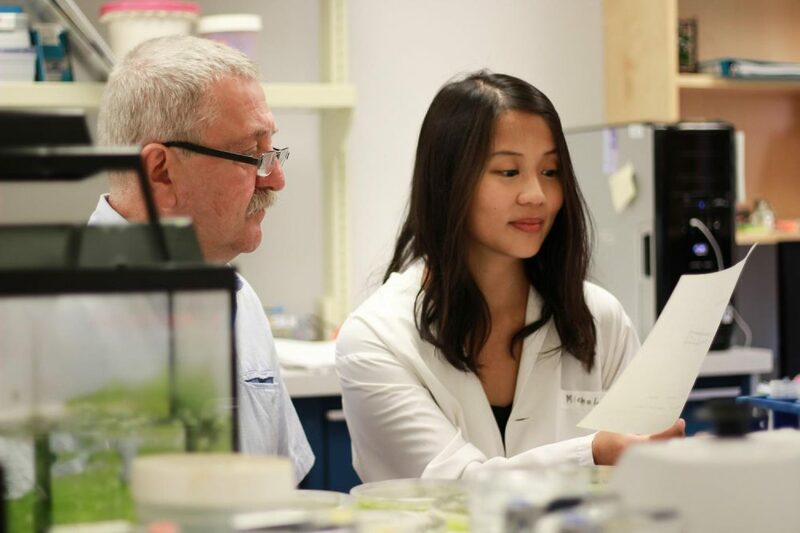 To follow up on this observation, Marek Michalak with graduate student Wen-An Wang (University of Alberta) and Luis Agellon (McGill University) teamed up with geneticist Joohong Ahnn (Hanyang University, Korea) and discovered that the physiological link between calcium and cholesterol is also preserved in worms. The researchers consider their finding a significant step toward developing different approaches to patient care in the future, but there is more work to be done. They are now looking to discover the common factor that allows calcium and cholesterol to communicate with each other in the cell and have received a four-year grant worth $456,000 from the Canadian Institutes of Health Research to continue their work.